The authors of God’s Table: The Last Supper has used very simple language to put their message to their readers. 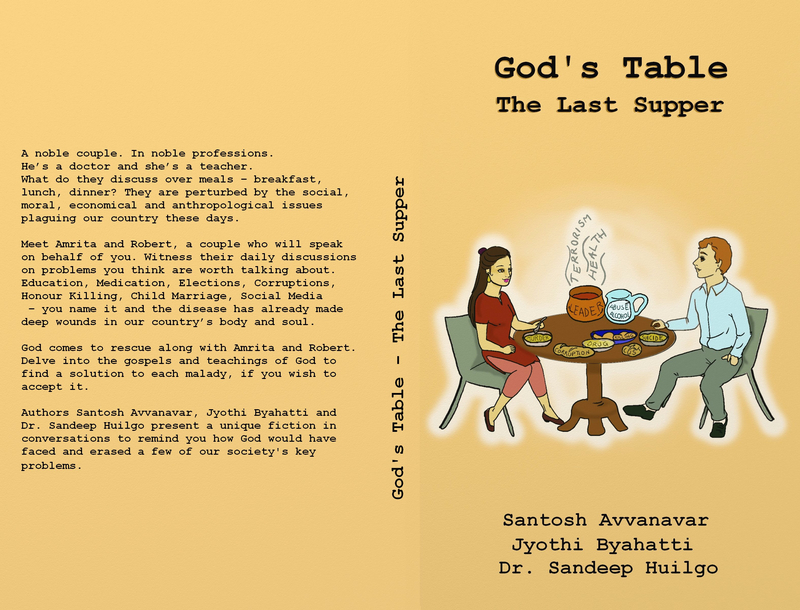 God’s table- The Last Supper by author’s tries to discuss the issues that make our life-the modern human life a complex one. 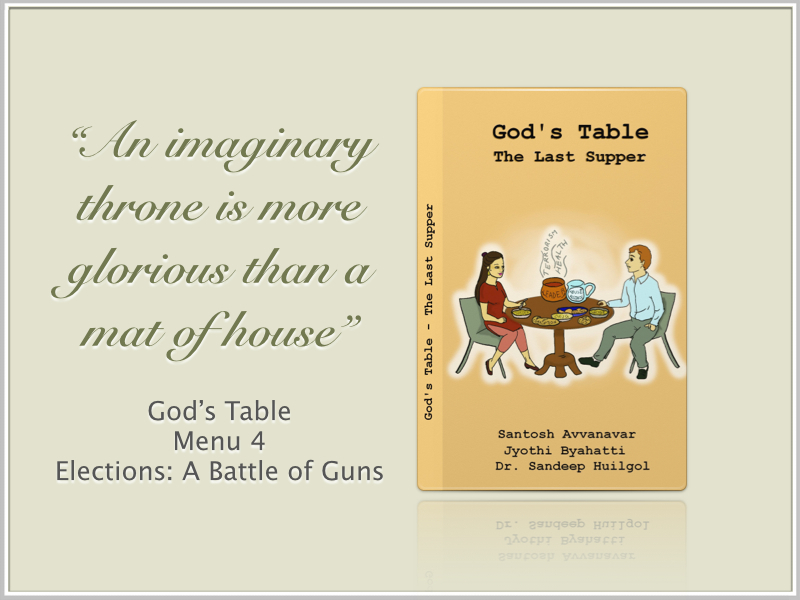 But if you think there is a religious perspective is imparted to the discussion-then you are wrong. 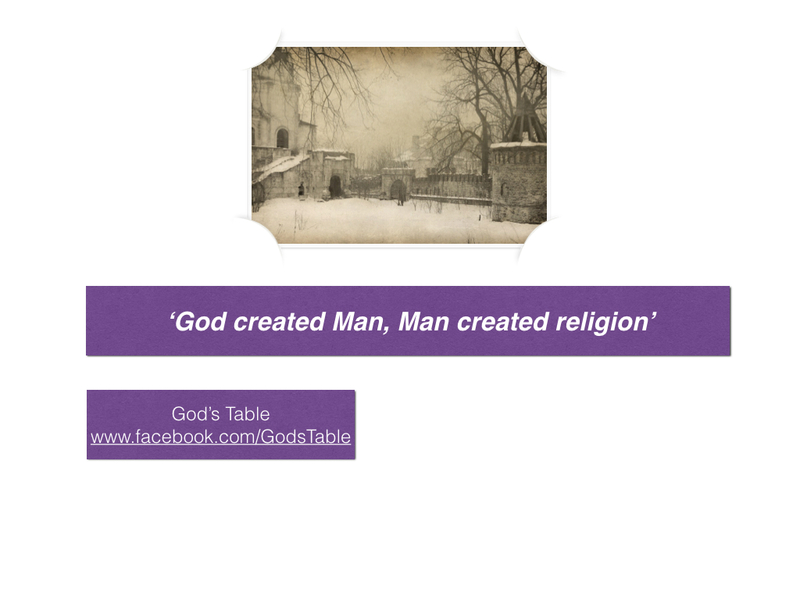 There is nothing religious about it. 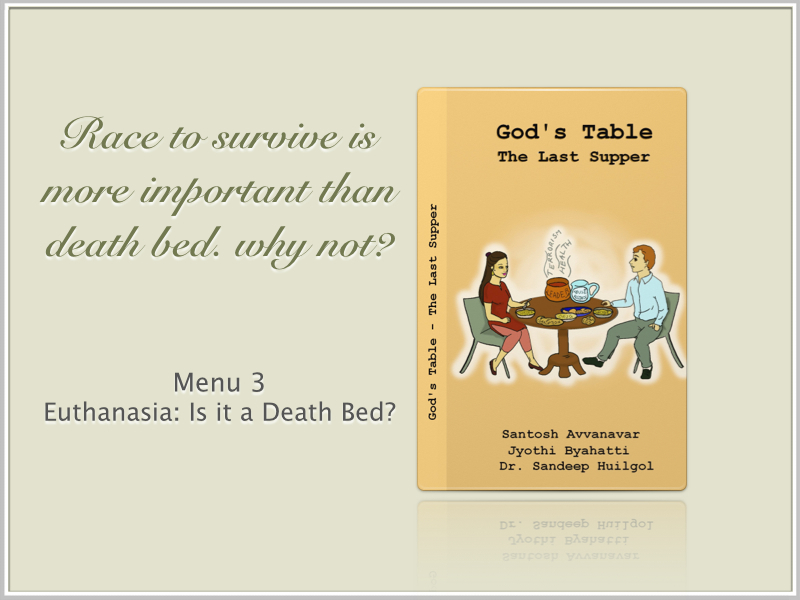 God’s Table: The Last Supper by Santosh Avvanavar, Jyothi Byahatti and Dr. Sandeep Huligol is an innovative endeavor to enlighten the mass on several social issues which sometimes enervate us with their vehemence or make us ponder over the decadence of humanity.